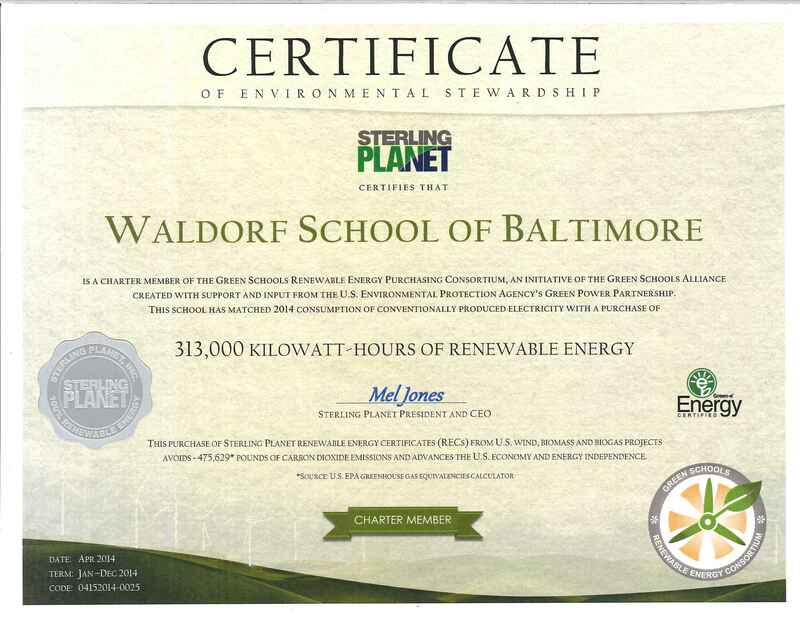 Spring 2014: GREEN SCHOOL & GREEN POWER!!! Greetings! Spring us upon us and we are busy, busy, busy! Students have been expanding our school garden as well as planting trees and seeds in our new pop-up greenhouse. Our chickens are healthy and happy, and our honeybees are thriving. We will be harvesting wax and honey within the next couple of weeks.